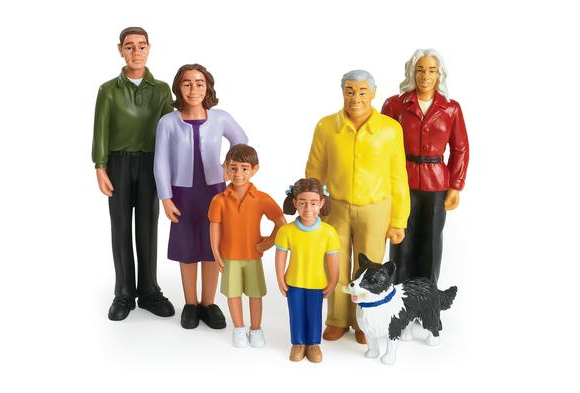 Welcome this friendly family to the neighborhood and get ready for an invitation to lots of imaginative role-play. Our exclusive Hispanic Extended Family includes parents, grandparents, children and a lively pet pooch. They're all moved in and set to help teach children ethnic and cultural diversity. Open arms and hearts wide for this sweet, Lots to Cuddle Hispanic baby doll! 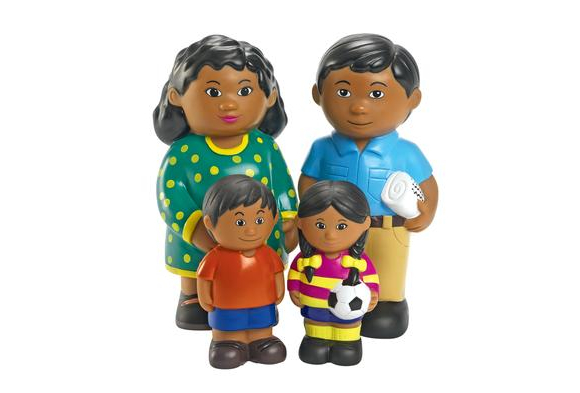 Our soft chubby Hispanic family features rich details and is delightful for imaginative play. A new friend! 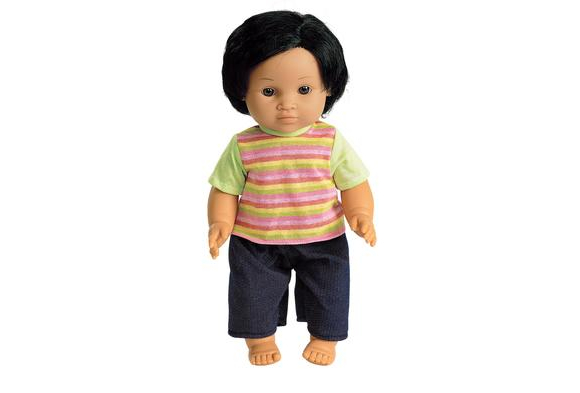 This Hispanic doll is a playful and helpful tool for young children to begin understanding diversity in cultures. 16", soft vinyl little girl comes with a complete set of clothes. 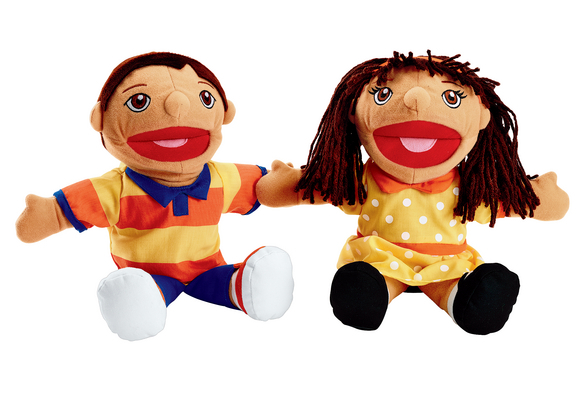 Guaranteed to be a classroom favorite, these adorable Hispanic puppets are soft, lovable and dressed in bright, fun outfits. 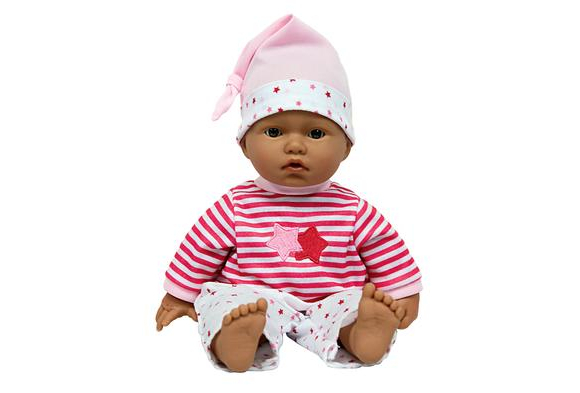 Our Multicultural Newborn Baby Dolls have amazingly lifelike features along with moveable arms, legs and head. A new friend! 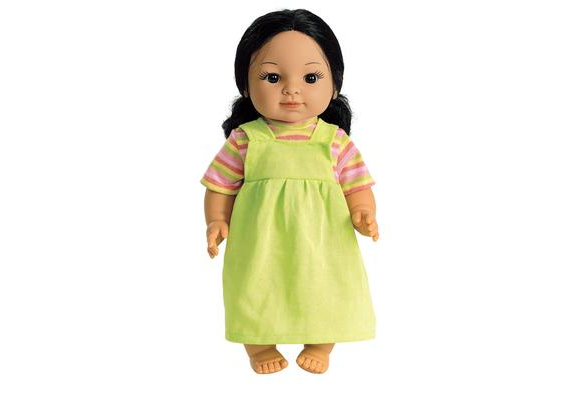 This Hispanic doll is a playful and helpful tool for young children to begin understanding diversity in cultures. 16", soft vinyl little boy comes with a complete set of clothes. 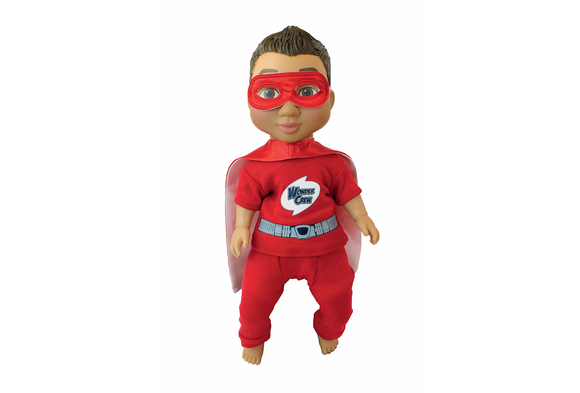 My Super Hero Hispanic Doll plus children's play cape and mask combine the adventure of an action figure with the emotional connection of a stuffed animal! Tender Touch Baby Doll has oh-so-soft, "feel-real" skin and articulating arms and legs. Doll is 12"H, making it just the right size for small hands to hold. 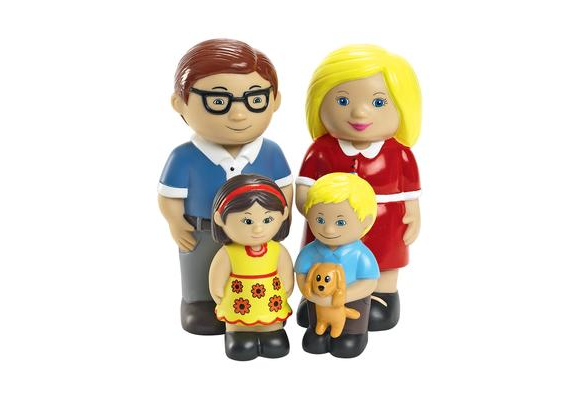 Our soft chubby Caucasian family features rich details and is delightful for imaginative play. 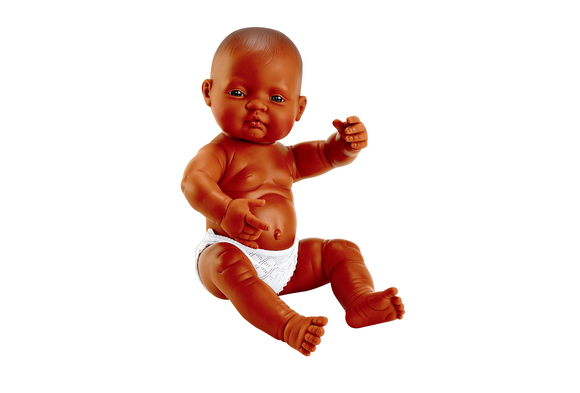 Increase cultural awareness with our 8" soft dolls. 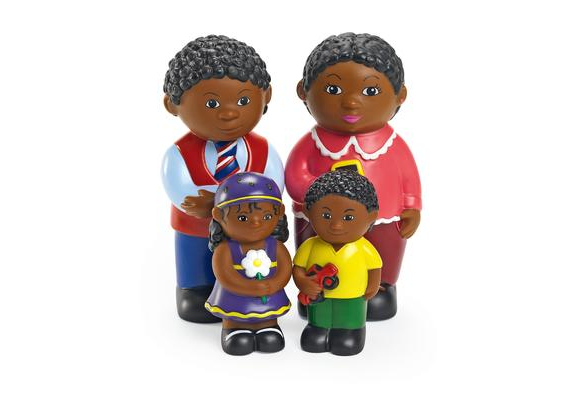 Our soft chubby African American family features rich details and is delightful for imaginative play. 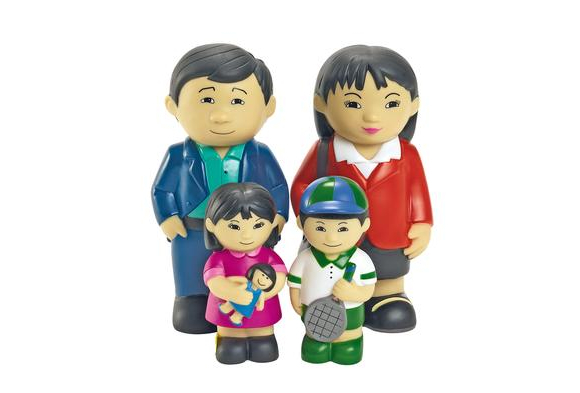 Our soft chubby Asian family features rich details and is delightful for imaginative play. 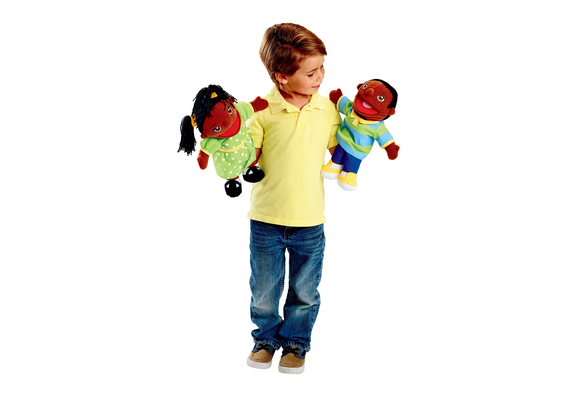 Guaranteed to be a classroom favorite, these adorable, multicultural puppets are soft, lovable, and dressed in bright, fun outfits. Arms and mouth are movable. Body, legs and head are stuffed with soft cotton. Clothing is not removable. Hand wash. Each puppet measures 13"H with a 12"L arm span. 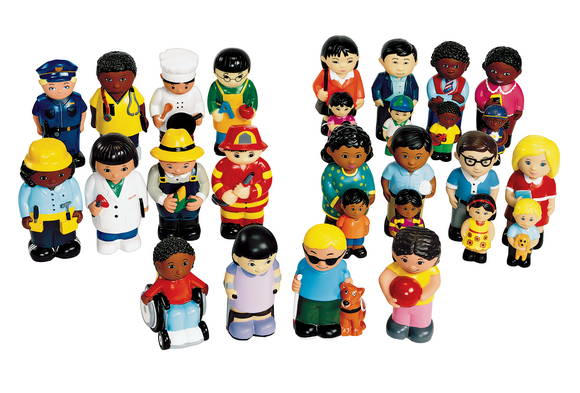 Set includes one boy and one girl each of: Hispanic, Caucasian, African-American and Asian.